Welcome! 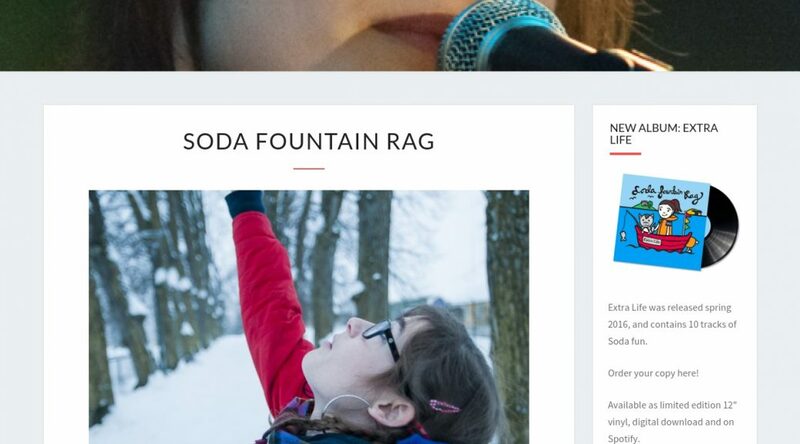 This is the brand new web page of Soda Fountain Rag. I’ve got an extra life! I travelled from Bergen to Oslo to Milano Malpensa early on Monday 25th of April. I bought a pair of new in-ear phones both in Bergen (cheap substitute ones) and in Oslo (not-so-cheap proper ones), because the cable for my Bose’s is fucked up. At the plane to Milano I was at the very back, and there were nobody else next to me or in front of me – in fact the whole 2 back rows were for me only….